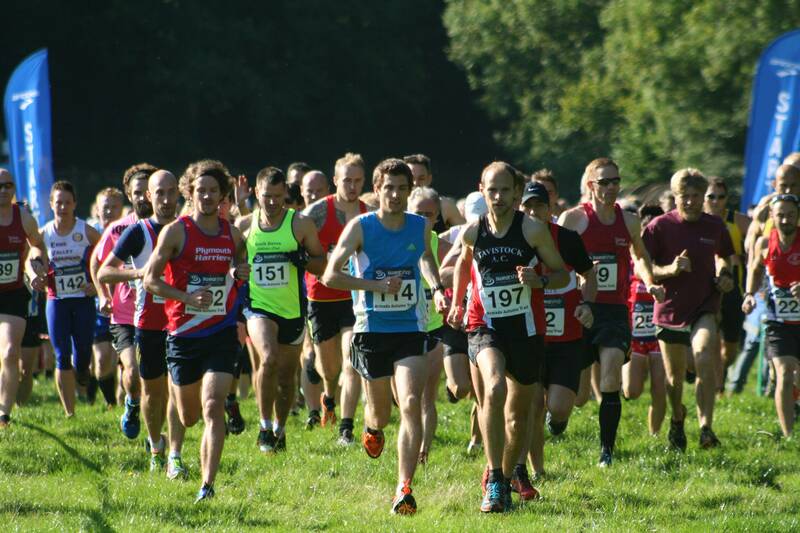 TAVISTOCK’S Neil Barkell triumphed in the revived Autumn Trail run at Newnham Park on Sunday. The 30-year-old finished 52 seconds ahead of second-placed Jordan Andrews of Plymouth Harriers. Barkell came home in an impressive time of 42 minutes and 55 seconds for the off-road event, which has been brought back to life by the Armada Athletics Network. Andrews finished in 43.47. 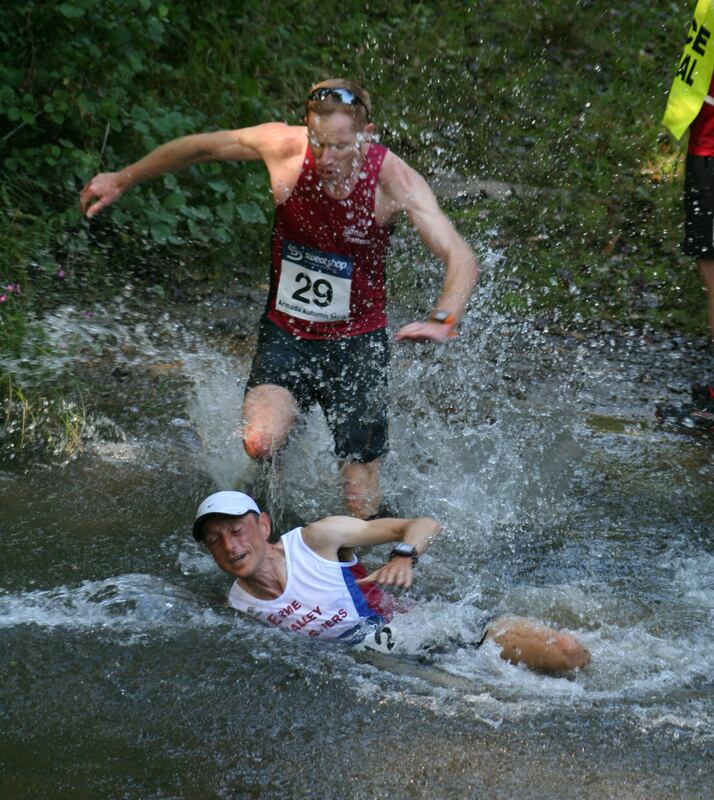 Third place was decided by a fall at the final water crossing half-a-mile from the finish. Erme Valley Harriers’ Andrew Norris and Tamar Trotters’ Pete Waumsley were virtually neck-and-neck. However, Norris fell in the water and brought down Waumsley, who came off worst. The Tamar Trotter man was forced to stop before jogging home. Norris finished in 44.34, with Waumsley coming fourth with a time of 44.48 and Erme Valley’s Allister Bristow taking fifth in 44.51. Jodi Bennett was first women home in the event, which saw more than 250 runners finish the eight-mile race. She clocked 50.11, with Plymouth Harriers’ Ami Yetton second in 51.09 and her team-mate Jane Allison taking third with a time of 52.19.